What is it that makes a phone a great phone? There are a dozen measurable factors and a dozen more that are purely subjective. In 2015 there are a lot of excellent choices for an Android phone, both flagship and entry-level. 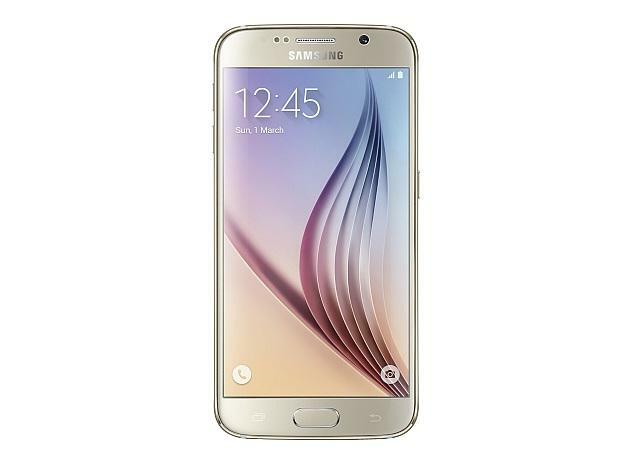 Simply put, these are the best Android smartphones you can buy. Big phones sell. You might think they’re getting too big, but the simple fact is that folks are buying them. And they’re buying a lot of them. 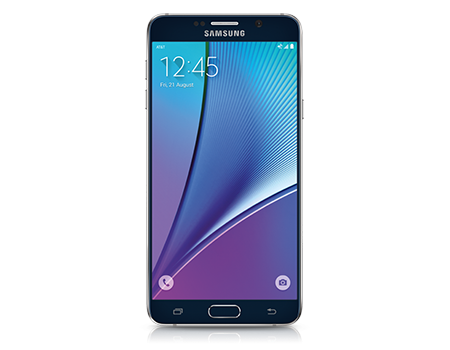 And not only is the Samsung Galaxy Note 5 one of the best oversized phones available, it’s also one of the best all-around phones, period. It's got a beefy processor and the high resolution QHD display, also 5.7 inches like its predecessor. It's running Android 5.1 Lollipop, with an update to Android Marshmellow on the way, and comes with a 3,000 mAh battery. The addition of optical image stabilization (OIS) on the 16-megapixel camera makes it one of the better low-light shooters available, and it’s definitely improved over the Galaxy S5. Plus, the Note 5 has Samsung’s excellent pen input features, which nobody else has even bothered to attempt to replicate. It’s that good. Add all that up, and you’ve got a major contender. LG’s flagship phone keeps getting better. For 2015’s model, the LG G4 keeps the QHD display but gets the bugs worked out and makes the colors pop like never before. It also keeps the expandable microSD storage and removable 3,000 mAh battery at a time when most other phones have done away with both. But perhaps most impressive about the G4 are the optional leather backs, and the quality of the camera, which absolutely holds its own with the likes of Samsung’s own excellent cameras. The laser autofocus is fast as ever, and a new sensor helps reproduce colors more accurately. Plus you now have full manual control and can shoot in the RAW format. 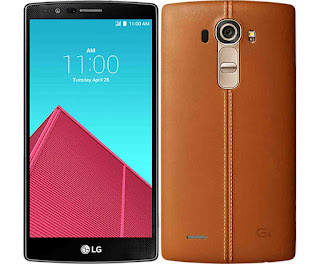 The G4 software, while still imperfect, has improved a good bit and takes a flatter, more Material Design feel. All in all, this is an excellent choice coming to all major carriers worldwide. It's sort of been a while since we've really been excited about Samsung's Galaxy S line — go all the way back to the Galaxy S3, really. But the GS6 has us singing its praises, and for good reason. It's got a design and build quality as good as anything you've seen before — and that's without even talking about the curved "edge" model. The 5.1-inch display is gorgeous. The fingerprint scanner is actually usable now, even if we'd prefer on-screen buttons most of the time. And the 16-megapixel camera is as good as you'll find in any other phone on any platform. That's not to say there's not room for improvement. The battery life is just OK. The speaker is underwhelming. And while Samsung has included wireless charging out of the box, it's taken away the removable battery, and the expandable storage. But it has increased the top on-board storage level to a full 128 gigabytes. 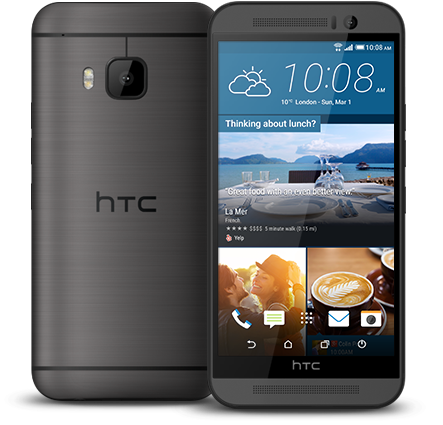 HTC's phone don't rule the smartphone world, but they're consistently ranked among the best designed. That continues with the M9, even if it's more of a refinement of last year's model than anything else. The sleek body is now easier to hold. The front-facing "BoomSound" speakers are about as good as always. And HTC's software is about as light and fast as any you'll find that deviates from "stock" Android — though the new predictive home screen is a bit of a miss. The other big change for the M9 is in moving the "UltraPixel" camera from the rear to the front of the phone, and instead opting for a more traditional 20MP sensor in the back. The results have been serviceable, but not remarkable. But add in HTC's new "UH OH" insurance plan — a free replacement phone should you break yours in the first year, and $100 off your next HTC phone if you don't — and you've got one of the more compelling Android phones that's outside the top spot. The 2015 Moto G brings a level quality not often seen in the sphere of budget phones. It packs a 5-inch 720p display, fashionable color selection with replaceable shells, and it’s rocking the latest version of Android, Lollipop. 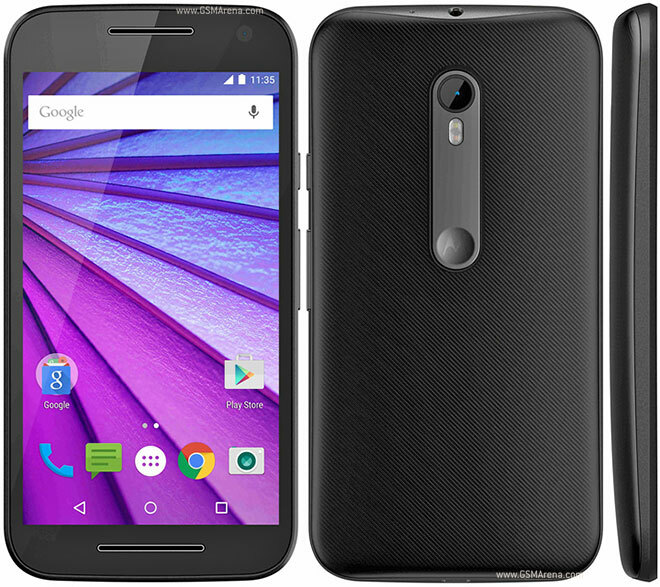 For the price, the Moto G is very hard to beat. For some CDMA carriers you’ll be stuck with the original Moto G.
The Nexus 6 is a big, big phone. As the name implies, the display’s been increased to 6 inches, in a form factor that’s nearly identical to the smaller (but not exactly tiny) Moto X. 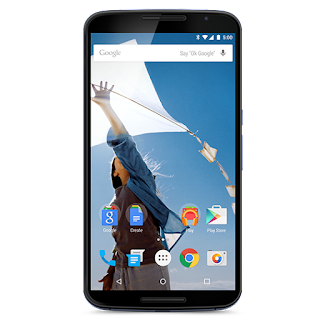 The differentiator here is that the Nexus 6 was the first phone to sport Android 5.0 Lollipop, and it's the first to run Android 5.1. It’s also got dual front-facing speakers, a 13-megapixel camera and the ability to be seen through your pants pockets from 100 yards. It’s that big. But the kids are gonna love it. That is, so long as they can put up with the relatively rocky release that has been Lollipop. This is one of those times in which you can expect to be a bit of a beta tester. We’re not in full-stop, don’t buy it territory, but performance issues coupled with crashes have darkened the experience for us a bit. And good luck finding a 64-gigabyte model. This is by no means a conclusive ranking of all Android phones — these are some of the best. Certainly, they're on the more expensive side (Moto G aside), but you'll get what you're paying for. High-end specs and experiences come with high-end prices. we feel the information Best Android Phone 2015 that's all. 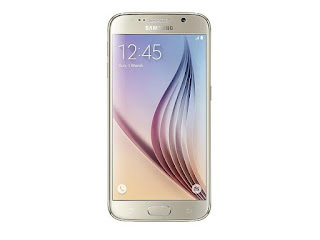 hopefully the information Best Android Phone 2015 that we have conveyed can provide benefits for you and all visitors of this blog, if any criticism and suggestions please comment. 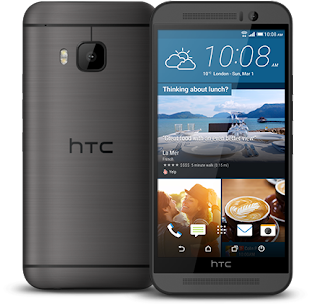 you just read Best Android Phone 2015 if this article is considered useful and you want to bookmark and share it please use the link https://stephaniefulke.blogspot.com/2015/09/best-android-phone-2015.html and what if you want other information look for another page in this blog.